Who Are The Food Snobs? Initially started as a joint project in the hills of The Cotswolds, We The Food Snobs has survived the transition to the bright lights of the capital city. Founded through the love of fine food and unique dining experiences, We The Food Snobs is a blog for those of you that get off on extravagance and grandeur and seek out new and exciting culinary adventures! Started as a partnership, we are now a fully fledged team of Food Snobs. Three things are important to us when it comes to dining. The food. The design. And the originality. London is bursting at the seams with all three and we plan to share our discoveries with you all! If you fancy yourself as a Food Snob and like what we’re selling, keep your eyes peeled and join us in celebrating the greatest form of self-gratification there is…FOOD! Interested in working with We The Food Snobs? You’re not the first! 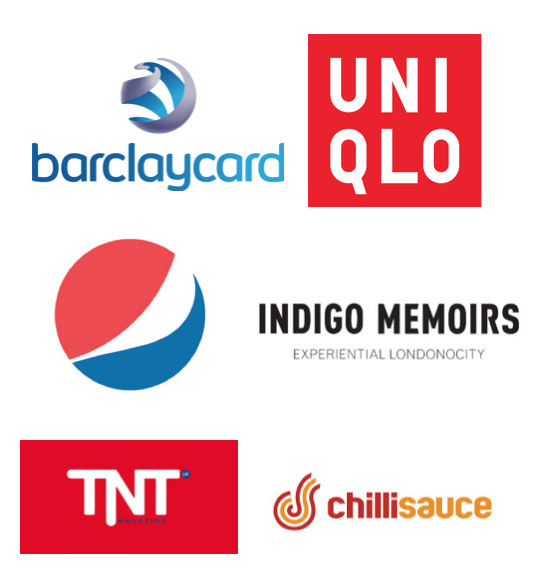 Check out the a handful of companies we’ve collaborated with and get in touch if you want to discuss potential opportunities.